Farmland! 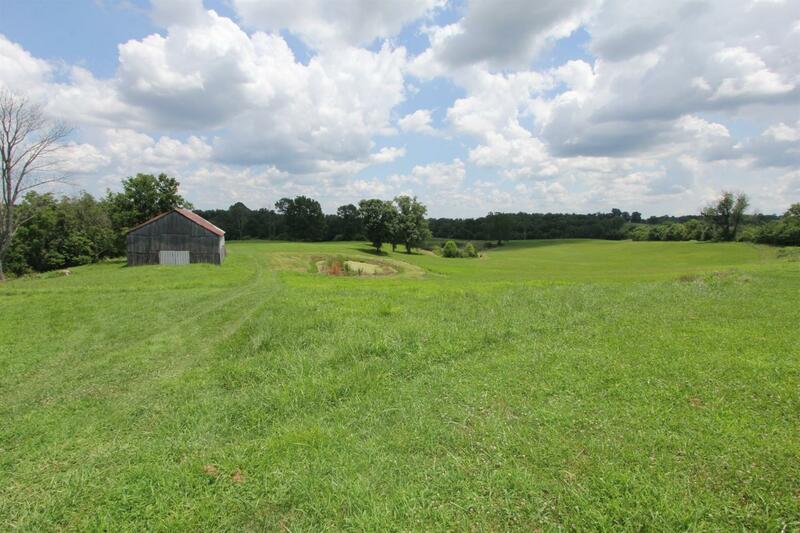 24 gently rolling acres located in Anderson County right on the Anderson-Washington County line! City water and electric are already on the property. Lots of water access including 2 ponds, one well and a creek that runs the back boundary of the property. There is also a dairy barn and tobacco barn! The larger pond is stocked. Call today to schedule your showing!